With the launch of Ryzen 3 1200 and 1300X, we finally have a full range of Ryzen CPUs to choose from. Before you get building, you need to know what these new Ryzen 3s can do, and that’s where I come in. 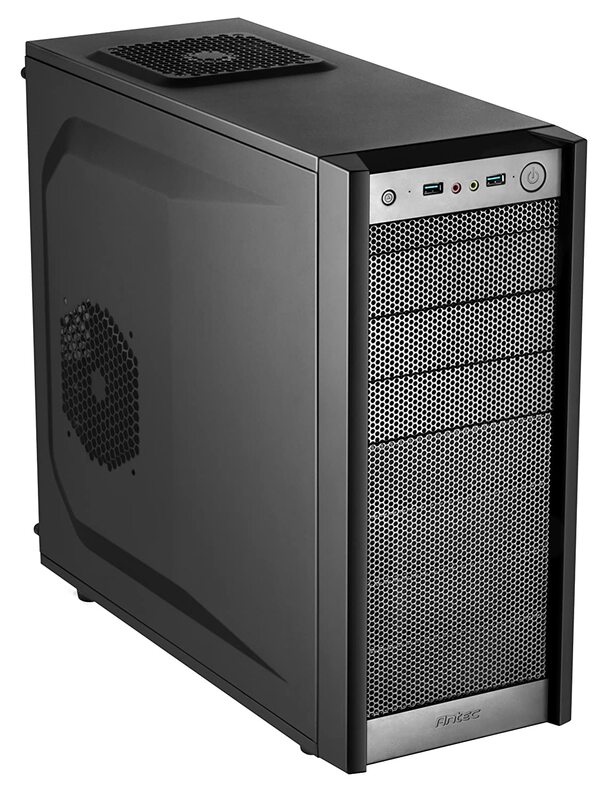 So read on to view some awesome PC’s for a tiny cost! Ryzen 3 is AMD’s entry level line, featuring true 4 core (with 4 threads) overclockable CPUs. This means that once again AMD is beating out Intel when it comes to superior core count for the money, giving us excellent multitasking performance. Not to mention that with having the same fundamental core design, the R3s come with all the same features as their bigger R5 and R7 brothers. 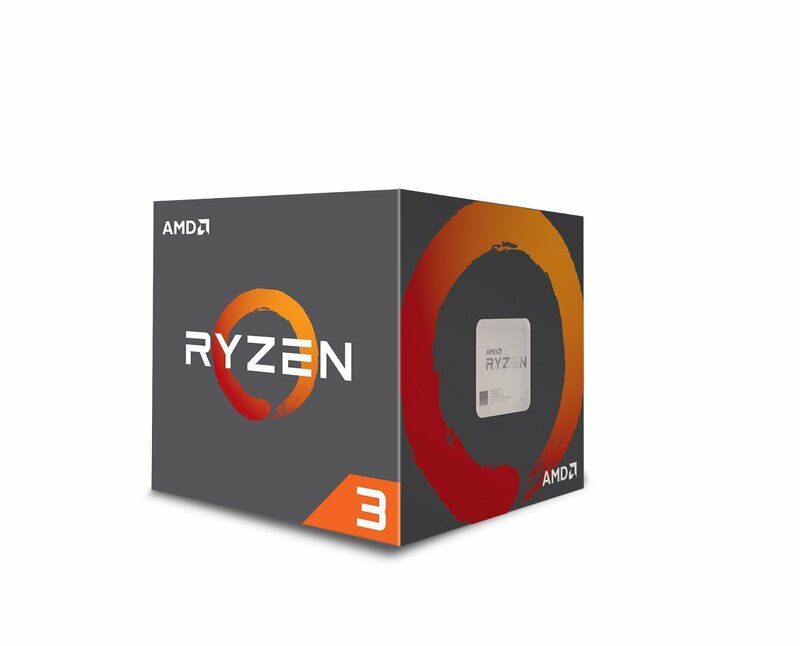 AMD’s logic is that the Ryzen 3 range is meant to give you excellent quad-core performance on a budget, all while blowing away Intel’s best offerings for the same price, namely the Intel i3 7100 and 7300. With many reviewers now publishing benchmarks, this is proving accurate with any multi-threaded task showing Intel being thoroughly beaten. The only saving grace for Intel here is slightly better gaming performance out the box; however once overclocked (something you can’t do with the similarly priced Intel i3 chips), the Ryzen CPUs close that to an almost non-existent gap. Unlike my other build guides, the builds below swaps only a few key components, based on if you personally want to overclock the CPU or not. The logic here is with the two CPUs so close in price, you can decide if you want to just leave the overclocking to the Extended Frequency Range (XFR) performance suite on the Ryzen 3 1300X or if you want to get more hands on and start delving into your BIOS to tweak clocks yourself with the Ryzen 3 1200. So with that being said, let’s move onto the builds! As I mentioned above, this CPU is an experienced builder’s dream. Not only is it excellent performance for the price out the box, but we can overclock and as such we’ll be giving this build a few extra goodies like a new cooler and overclocked RAM too. What a great little CPU for the price. With there now being plenty of benchmarks available, we can happily say you can overclock to 3.9GHz or 4GHz if you hit the silicon lottery. Mainly as we are still suffering with GPU shortages, the best option here is the top-end 1050Ti from EVGA. Although a touch more expensive than the standard model, this GPU should still give you a solid 1080p 60fps experience across all modern games when combined with the new Ryzen 3. For the RAM in the build, we’re going to take advantage of the dual channel capabilities of Ryzen 3 and give it some fast RAM to run with in this 3000MHz kit. As a reminder, you’ll need to enable the overclocking profile for this in the BIOS to take advantage of the faster clock. 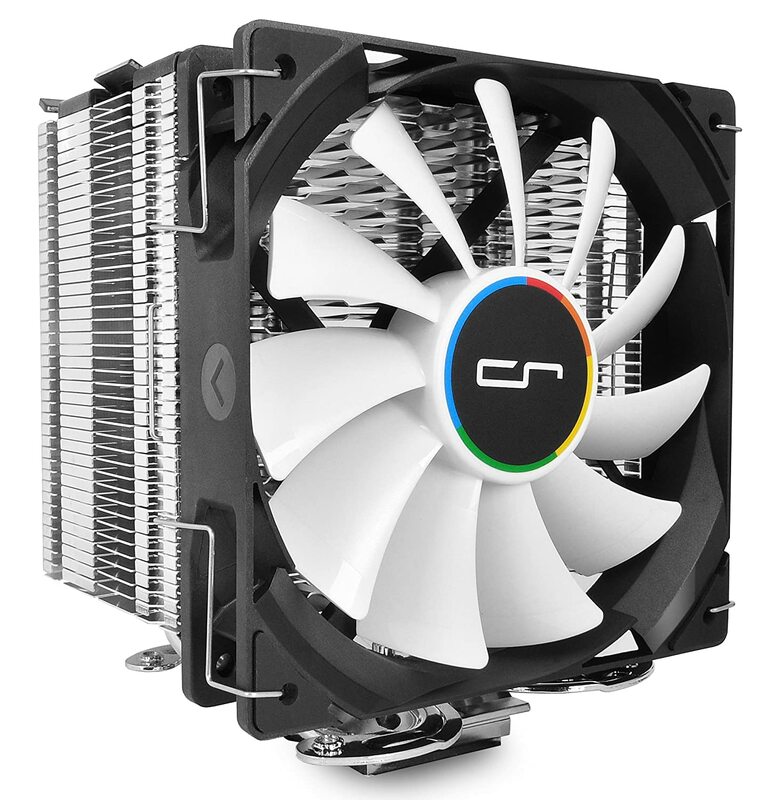 Although the included cooling solution from AMD is really nice, as we’re pushing the CPU to a high clock I’ve gone with the H7 from Cryorig to give us some more overhead on CPU temperatures. 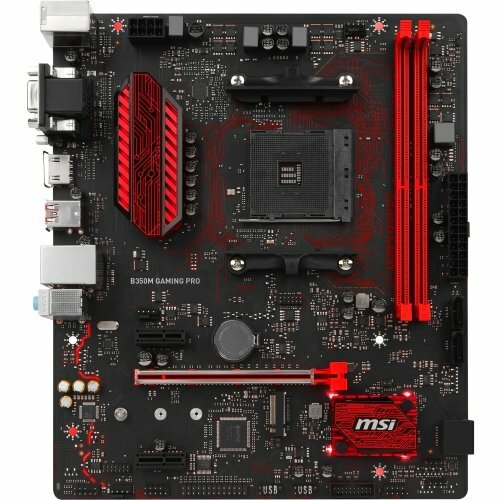 The great thing with AMD releasing the Ryzen 3 range last is larger motherboard ranges. 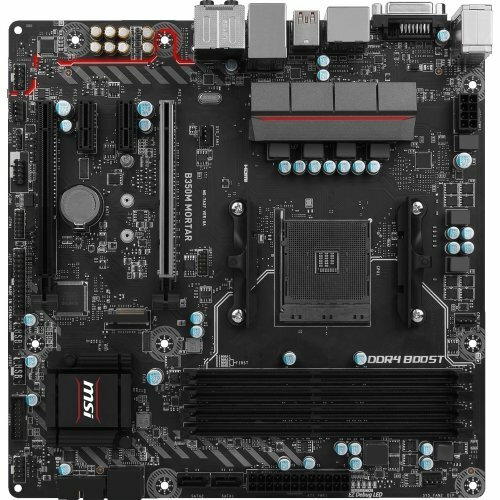 This Gaming Pro board from MSI comes stock full of features for the price and provides us with all we need for the build. 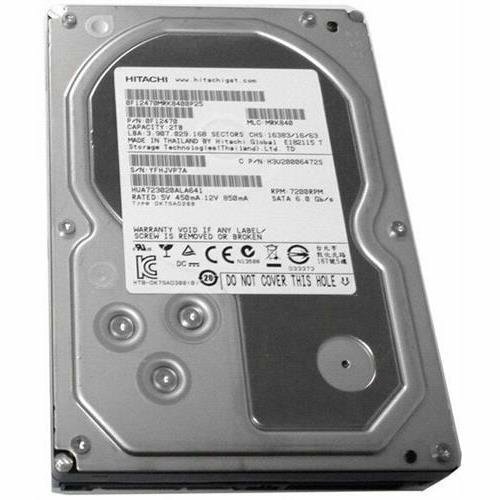 Large capacity hard drives are still nice and cheap, like this 2TB drive from Hitachi. 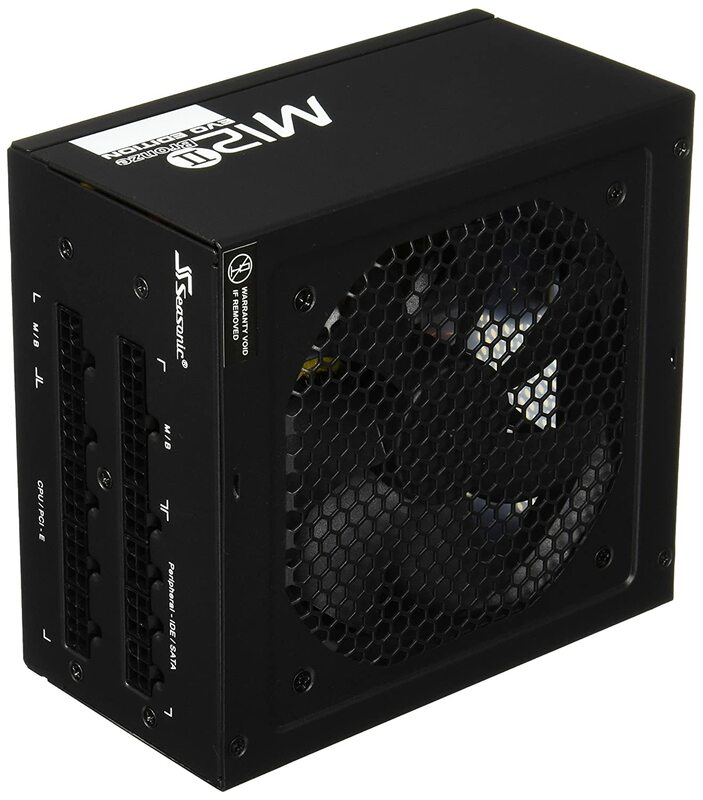 This modular PSU allows us the flexibility to only use the cables we need, which means we can keep the build nice and tidy with using a smaller mATX motherboard. Finishing off the build is the Antec One. 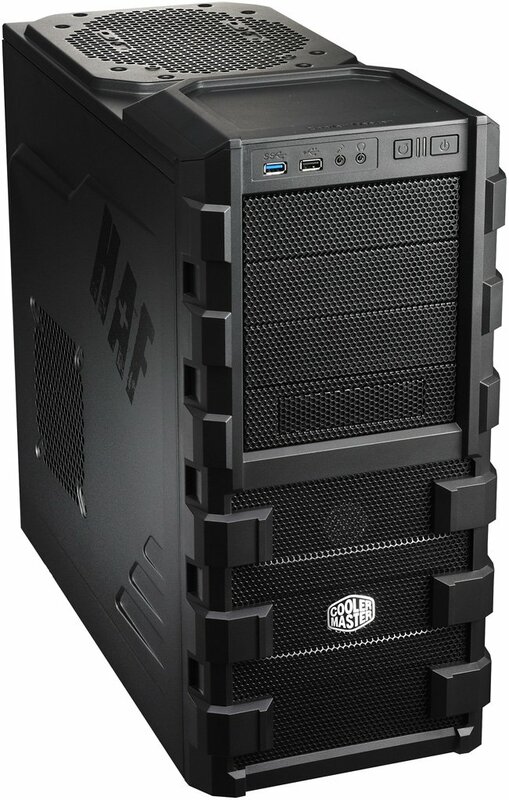 An excellent case with good airflow and cable management options for the price. Coming in at under $700 puts this right in the firing range of builds based around the i3 7100, and frankly the Ryzen 3 1200 blows it completely out the water. Having an easily overclocked CPU and RAM, this build should provide you with awesome multitasking and gaming performance on a budget. An all round excellent PC. As I mentioned above, I’m aiming for this build to be more of a beginner’s build. We’re not looking at messing with overclocking in the BIOS here, we’re going to be using standard out the box performance to allow you to just assemble and go. The 3.7GHz boost clock can go even a little higher thanks to the XFR feature with the Ryzen 3 1300X. What’s more, the CPU suite will handle all of this for you. The included cooling solution from AMD is more than sufficient for our needs here too! As we aren’t going to be overclocking the RAM either, this is the highest supported speed of DDR4 RAM that AMD supports. However, it still provides us with good performance for the price. 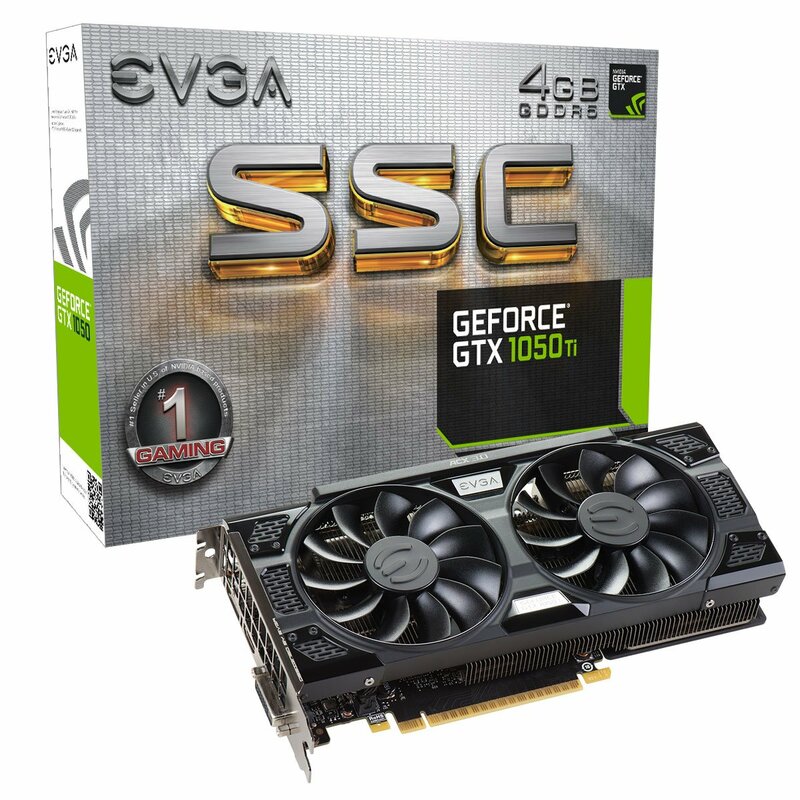 We are still sticking with the SSC Gaming model of the GTX 1050 Ti from EVGA here. Mainly as it has great out the box performance and easy management software too. Although we aren’t overclocking the build for now, using a good specification B350 motherboard leaves the option open for future upgrades if you so desire. This modular PSU allows us the flexibility to only use the cables we need, which means we can keep the build nice and tidy. Ah old faithful. An aggressive looking case which provides us with superb airflow meaning our build will stay nice and cool even under load. Coming in at a near identical price to our Ryzen 3 1200 build, this should give you near identical performance without having to worry about overclocking. So if you prefer to just install components and go, this is the better choice overall and will still give you superb multitasking and 1080p 60fps gaming performance. There you have it, two excellent multitasking and gaming PCs on a budget! One is an experienced builders dream, the other is a superb option for first time builders, and both are excellent choices!